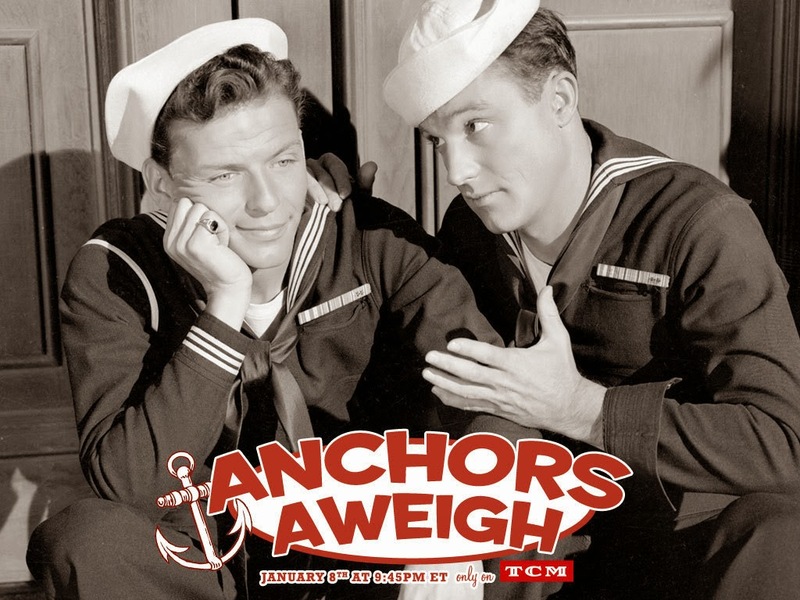 DIY Income Investor: Anchors Aweigh! Gene: You gotta deal with those anchors! In the swirling blizzard of numbers that is the stock market it is often difficult to know which numbers are important. Our ancient monkey brains deal with this by grabbing something that is thought to be known - and extrapolating from there: a bias called 'anchoring'. The problem is that there is often little connection between 'what we think we know' and the rapidly changing real world. Unscrupulous salesmen regularly use this weakness: by quoting a high price initially and then offering discounts, cheaper models and other deals, the price they end up offering seems more reasonable and attractive - although it may not be related at all to the actual cost of the item (or what you were prepared to pay in the first place). In a 1974 paper entitled "Judgement Under Uncertainty: Heuristics And Biases", Kahneman and Tversky described how randomly selected numbers could significantly affect the estimates people make about unrelated questions - a higher random number leads to a higher estimate. The DIY Income Investor approach is - and I say this candidly - based on a high degree of anchoring. Once the investment decision has been taken and the security has been bought, the enduring 'anchor' becomes the purchase price. This is not always helpful. I judge the performance of the security by two key numbers: the change in value (caused by the change in the security price) and the current yield. The two numbers are obviously linked: if the price increases, the yield tends to fall. If the price increases enough (in relation to the annual income) I tend to grab a profit. However, if the price falls I tend to hold on - in denial almost (this is another behavioural bias called 'loss regret'). More experienced investors (and finance behavioural experts) will see the asymmetry that this produces. One result is a desolate section of my portfolio populated by impoverished former yield aristocrats who seem to have lost the will to live. The reality is that there was a point with all of these sad cases where I would (probably) have been better off selling them before the reality lost all connection with the anchor. But here is the paradox: it's wrong but it seems to work, with more than a 50% total return over the last three years - although this is possibly an artifact of pure luck. It could probably be better, though. In woodwork there is a concept of 'going with the grain' of the wood when shaping it or using a plane (a shaping blade): going against the grain is hard work (and likely to give you splinters). In a similar way. investing 'with the grain' of your behavioural biases is easier than trying to deny your evolutionary mental weaknesses. Hence the search for investment rules that modify - but do not completely oppose - our basic behaviour traits. My 'dogs' account for just under 5% of the portfolio, with an average loss of 60%. I have been able to sell several of them over the last year but the remaining offenders include RBS, LLOY, HOME, FGP, RSA, BARC and WMH. The bulk of this loss is due to one semi-failed bank: the 'Royal' Bank of Scotland, a disaster story registering an over 90% loss which is a continuing reminder that, yes, I should have sold this earlier. So here is my idea for jettisoning this misplaced anchor that is probably dragging me down: I am considering a 'sell' rule when my loss reaches 10 times the annual income. Implementing this rule would result in the sale of most of my 'dogs'. More importantly, it would put in place a missing element in my investment strategy. Does this proposal get your vote? You've got my vote. Holding on to dog is so easy to do and something I have done. I'm sure you'll perform better by putting that capital to better use elsewhere rather than waiting....hoping you'll claw back any lost capital. Sounds like a fair rule of thumb - around a 50% drop then, assuming a 5% yield. Incidentally, I have somewhere read the idea of investing in what you use, a sufficient amount so that you can pay the bills for that service. E.g. supermarkets for food, telecoms for phone bills, oil companies for petrol etc. What do we think of that as an idea? No, I think that 'buy-what-you-use' approach is too random - although your experience as a consumer can help you decide whether a company is heading for trouble or not. All investors should try to develop their own theory about how the stock market works - not just 'like' individual stocks. Some mechanism makes sense for sure. But a macro view before pulling the trigger would also make sense. Sectors get beaten down without too much logic at times. After all Buffet's famous holding period is "for ever." RBS produces no income so how does that work? Hi Murroch - the simple answer is I shouldn't be holding it (unless I'm expecting a recovery! The smaller the annual income the quicker that figure of 10-time-annual-income is reached. I think I'm ready to bite the bullet with RBS. Ten times the current yield? Or is it expected yield? Or even the yield when you first bought it? I suppose consistency with how you assess when to sell your winners would be the best approach - is that done on current yield? Yes, current yield - although I will have a look at the forecast to see if anything is expected to change. Well, speaking of stop losses and ways of making the unpleasant "I made a mistake" non ego-syntonic decision to sell something you have treasured, how about getting rid of Phoenix? Far from rising from the ashes it has reduced 20% of what I invested in it to ashes... Or does someone know something about silver linings which is as yet hidden from me? 'Egosyntonic' - my new word for the day! As for Phoenix - who knows? The sale of its investment arm will take some time to work through. I guess it's cash today but less revenue for the future. I'm holding on for now. When you say current yield, do you mean the published yield? I always work on the yield I'm getting, using my book cost of the share. This can be substantially more than the published yield, if the share has increased significantly..
No - I use current yield based on current price. Why? Well I use yield as a measure of how hard my money is working. If the current yield is low, then either the dividend has been cut or the price has risen - either way, I might be better off with something else. Got it. The way I was looking at it,f your share rises, although your getting a higher yield ( than the quoted current yield) on your original investment, the profit is not earning any interest. By reinvesting in something else, although the yield looks lower, its paid on the total investment. Your way is better. Thanks. 20% Gain = Happy Disposition?